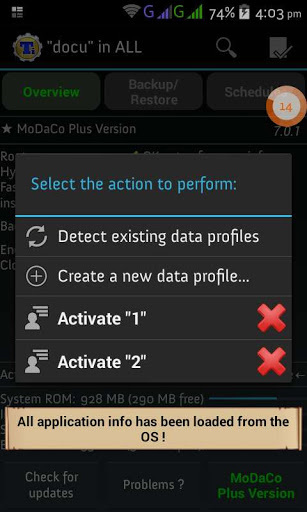 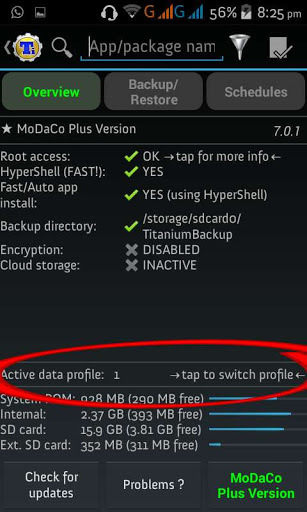 2.On the first window(Overview) You will see an Option Active Data Profile.Click on it. 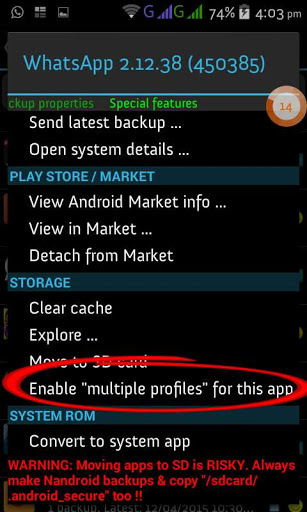 8.Click on “Enable Multiple Profiles for this App” And Press Yes. 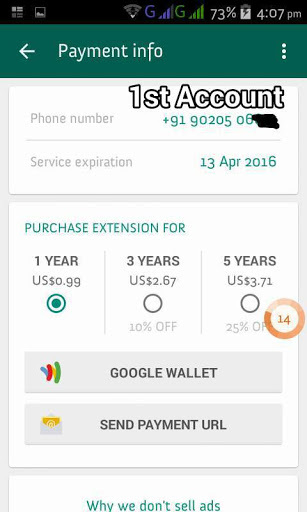 You can switch between WhatsApp accounts by activating other Data Profile or you can use the widget of Titanium Backup for easy access. 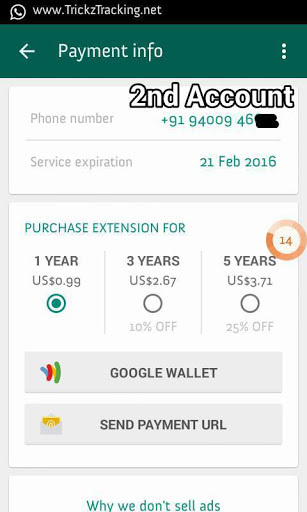 This entry was posted in Android and tagged Backup, PaidAppsForFree, tools, WhatsappPlus.